As a new parent, you have most likely been lectured about how breastfeeding is the method to go when it comes to baby’s nutrition. Most people share the same perception thinking that breastfed children are healthier or better developed than formula fed ones. Well, this is not entirely true. It depends solely on the kind of formula you are choosing for your baby. Surely, breastmilk is the nature’s solution considering kids’ healthy growth and as expected this solution is a pretty good one. Breastmilk offers to your child every substance that he/she may need to build a strong immune system. Unfortunately, not all mothers can breastfeed their babies, and that can be due to many reasons. For all those anxious parents all over the world, that worry about their kid’s development; Similac Advance Formula is the answer to their problems. What is Similac Advance Infant Formula with Iron? The Similac Advance Formula is the ideal formula for any breastfeeding mother who wishes to introduce her baby to formula. This particular product is the closest that a formula has ever been to breastmilk since it is specially created to emulate it. It offers complete nutrition for your kid’s first year. It is also a pretty tasty choice, and babies tend to prefer this one and digest it more easily than others. 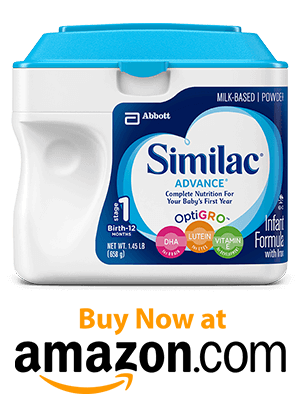 You can buy Similac Advance Formula from Amazon for around $30. What makes Similac Advance Infant Formula the greatest choice for your baby? Similac has been the one that every mother has been choosing for her baby’s healthy nutrition and wellbeing for the past generations. It has earned every parent’s trust through its innovative formulas that have been supporting busy mothers for the past 90 years. The recipes for the Similac formulas are very simple and the vitamins and prebiotics they include make them an outstanding choice. The Similac formulas are admittedly very different from others you can find on the market. Similac with Iron is an exceptional formula, created in such a way το allow kids to grow as if they were breastfed. It features OptiGRO a fantastic mix of DHA, lutein and vitamin E which can be found in breastmilk. Lutein is responsible for eye’s health; DHA is the one that supports brain development, and Vitamin E is a special breastmilk ingredient that helps developing cells. OptiGRO is also responsible for building strong bones as well as powerful immune systems. This iron-fortified and of course milk-based recipe also provides complete nutrition for infants. What about the preparation of Similac advance with iron? The whole preparation of this infant powder formula is super easy and quick. All you need to do is add some water and mix it in the bottle you have picked up for your little one, and your baby’s meal will be ready to be consumed in a couple of minutes. Quickly and simply you get to feed your baby this nutritious yet delicious formula! What is so special about Similac with iron? 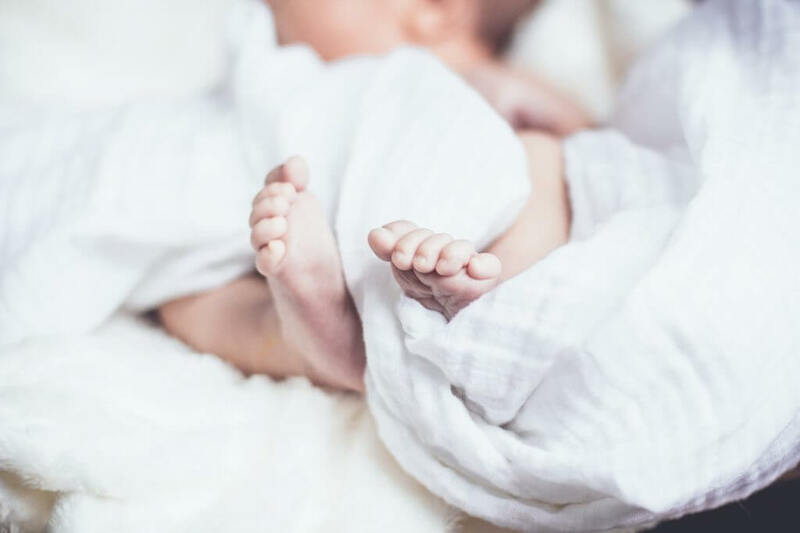 Pediatricians from around the globe recommend this formula because statistically, babies tend to like it more than others. Even the most “hard to please” ones reacted really well to Similac advance and seemed to enjoy it very much. Most parents who used it on their first child chose to use it for their following children as well. Similac Advance with Iron is the ideal formula for any parent who wishes to switch from breastfeeding to a formula, smoothly. It is perfect for the baby’s stomach, and it contains all the nutrients that will make sure your baby’s system is fortified with vital vitamins, and that his/her bones are healthy and strong. Similac is obviously one of the most popular brands out there, and its outstanding reputation is a factor you should take into consideration. 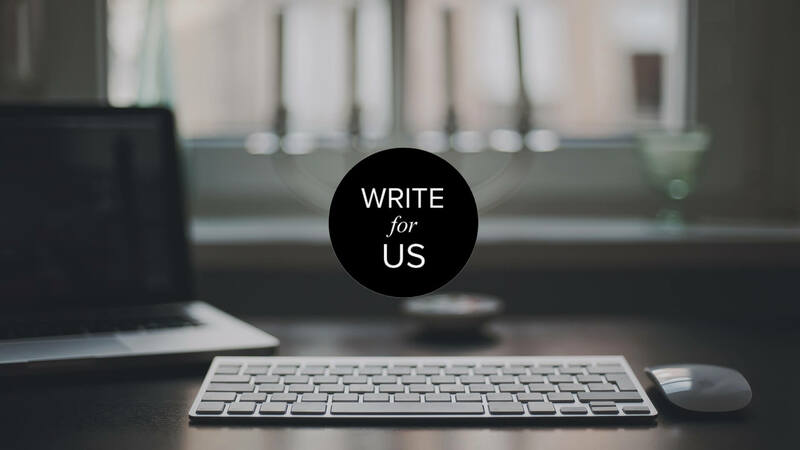 This is a company that many generations of parents have trusted before you, and that should really mean something! If you are having difficulties breastfeeding your little angel, then you should not worry anymore. Even if you had been breastfeeding for a while and you are afraid that maybe your baby is not going to react well in a sudden switch to formula, Similac is a great place to start and put your trust into. This formula is guaranteed to aid children from 1 to 12 months be slowly introduced to this kind of nutrition without lacking the essential ingredients that breastmilk contains.